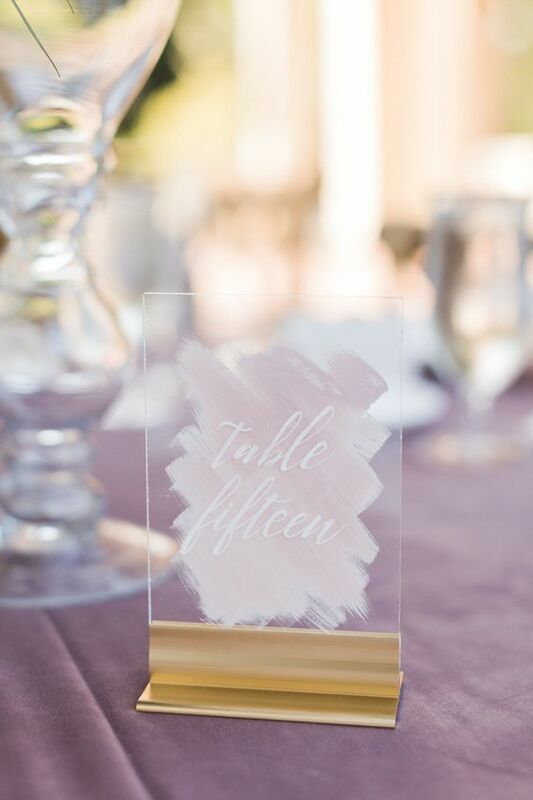 Chic acrylic table numbers in mauve. Photography: Jasmine Lee. 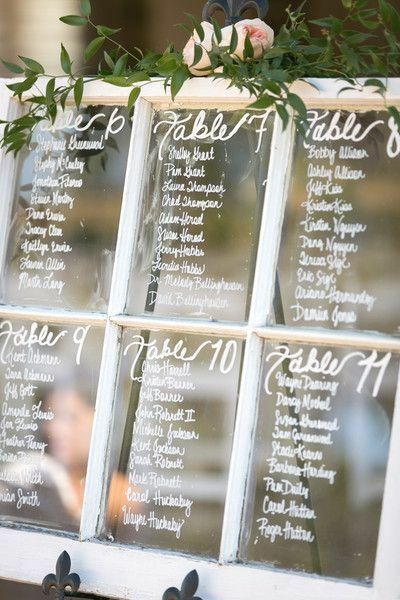 Get a window at your local home improvement store and write your table seat assignments on the glass! We know… this idea could be on the expensive side, but isn’t it fantastic? 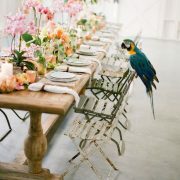 By curateeventdesign. 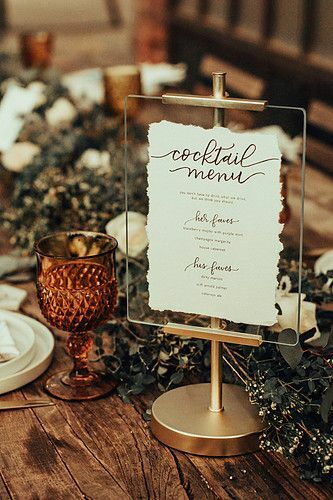 Forget the old boring chalkboard signs and up the ante with hand painted or clear acrylic, always with calligraphy. Via ohbestdayever. 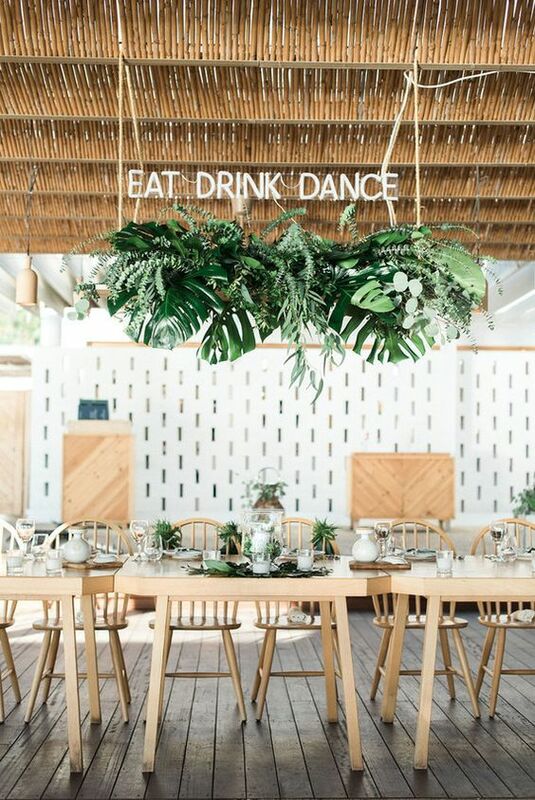 Leverage the modern simplicity of acrylic wedding signs. Via 100layercale. 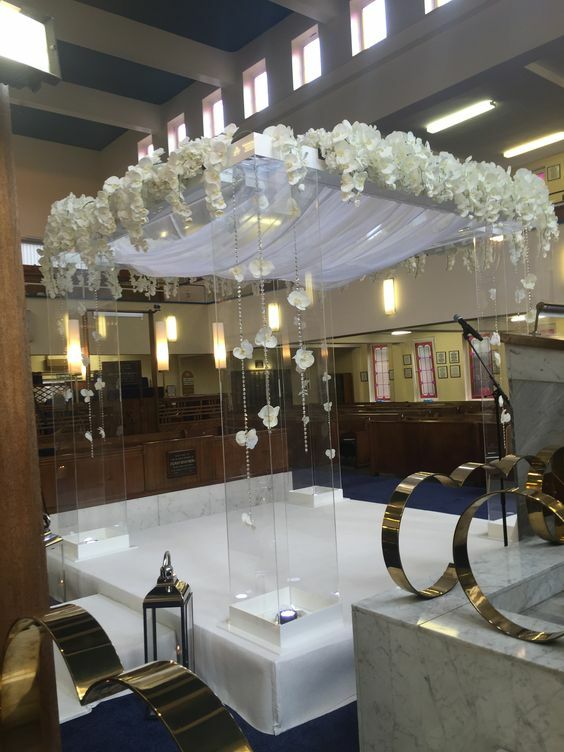 Stunning acrylic chuppah pillars with white flowers and crystal strands by qubeevents. 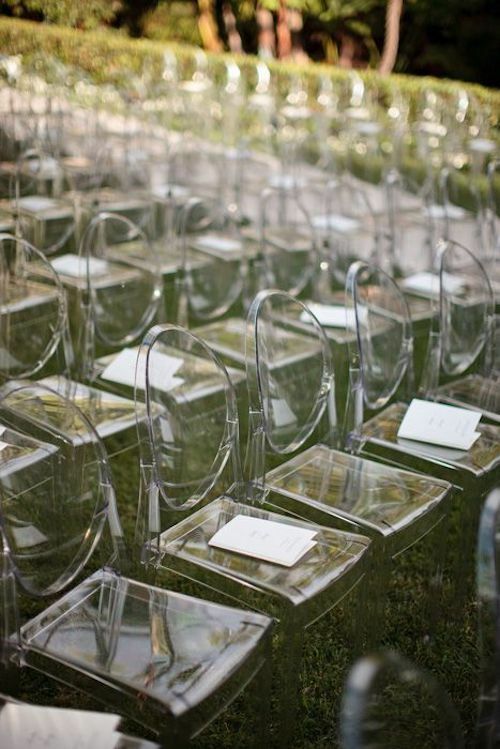 Add a contemporary twist to your wedding seating with lucite chairs. 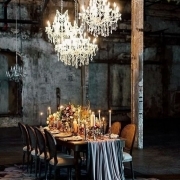 One of this season’s hottest wedding trends. 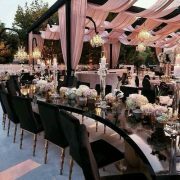 Mirrors, glass, clear acrylic are all onpoint as wedding decor ideas next year. 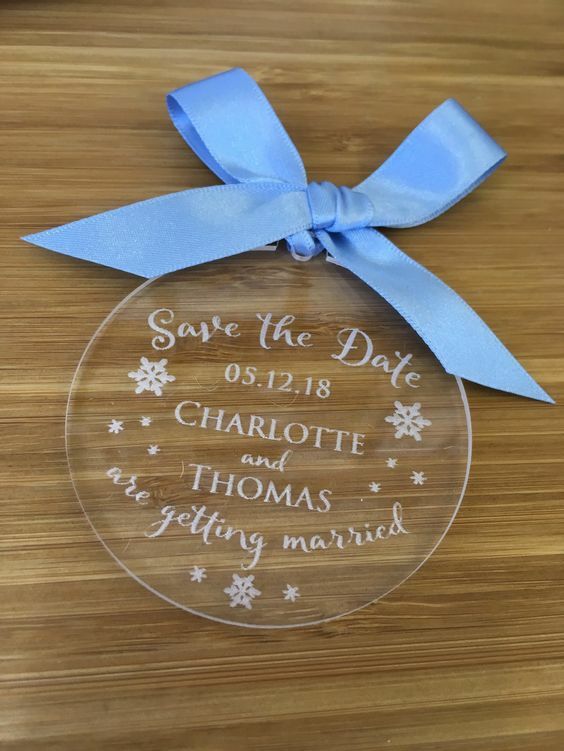 The most adorable acrylic save the dates by Eaton Stationery uk. 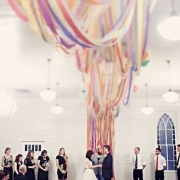 Lucite or acrylic can be used for all kinds of wedding decor. 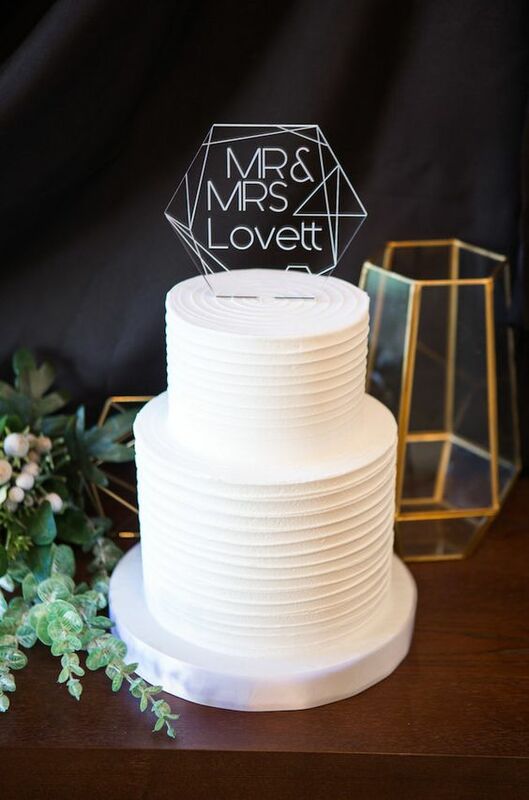 Like this modern acrylic cake topper. Via confettidaydreams. 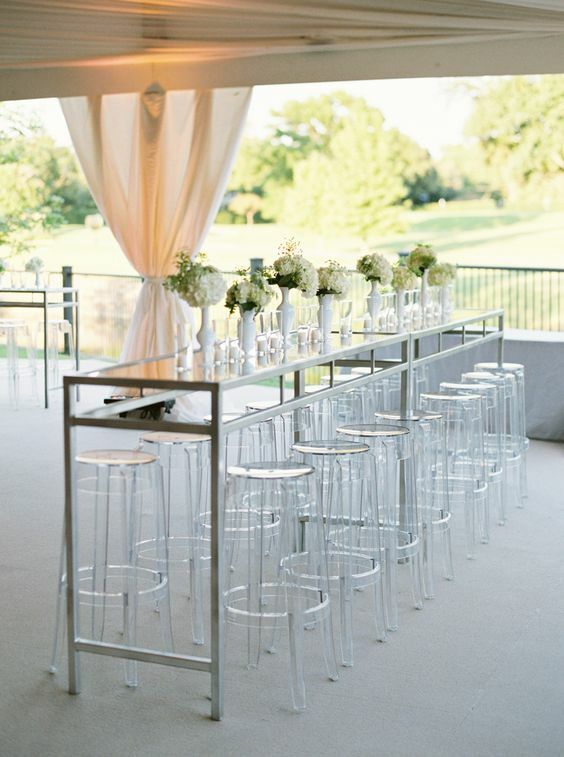 Romantic outdoor tented wedding reception with plexiglas tall chairs that blend perfectly with this timeless design. 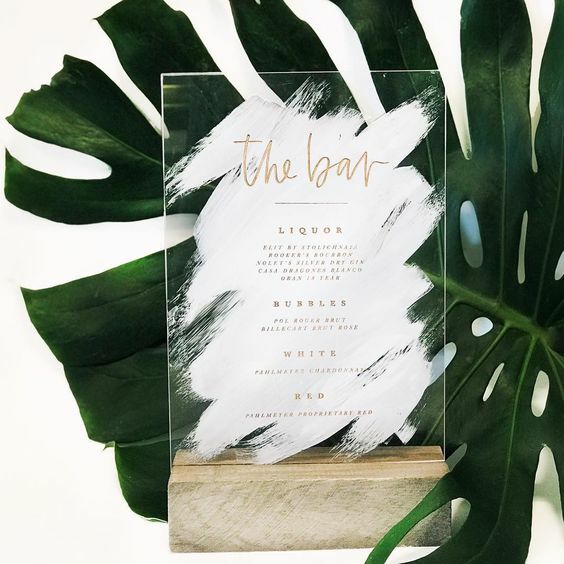 Use a roller to paint the back of this clear acrylic wedding bar sign. This personalized acrylic ring box can be used by your ring bearer to carry the wedding rings and later on filled with petals as home decor or as an adorable candy box. 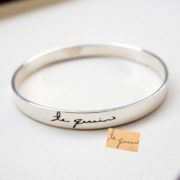 Via weddingfavorsource.